The Christmas season is a special time to commemorate a very important moment in history. People all over the world celebrate this day to remember the birth of Jesus Christ, the son of God, who was sent down to save us from sin. From the end of November to the beginning of the new year in January, the Dolomites become a magical place, enhanced by a white blanket of shimmering snow. This period is accompanied by many different customs and traditions throughout the world and the area around the Dolomites is the perfect place to enjoy this festive time. During this Christmas season, there are many magnificent events to enjoy and breathtaking places to visit. For example, you can go on a sightseeing adventure and explore on your own while discovering the countless surprises that this wondrous place has to offer. 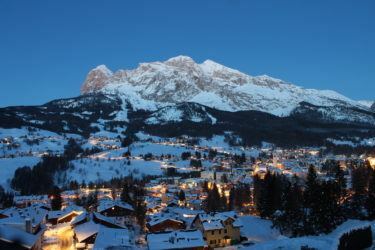 You can also admire the Nativity scene in Val Gardena and the Klöckeln in Val Sarentino. The area is also renowned for its Christmas markets, some of which have been in existence for many years and represent an important tradition during this season in which we celebrate God’s love for humanity. The Christmas markets located around the Dolomites are fascinating places full of lights and colors and a veritable feast for the eyes. These markets feature decorative items made especially for the Christmas season. For example, in Trentino you can find hand-carved wooden ornaments and decorations and discover stalls where you can purchase typical local products. One of the traditional deserts in the region is a sweet bread called Zelten which has a filling of almonds, candied fruit, figs and honey. You should definitely indulge in this delicacy during this festive time in Italy. 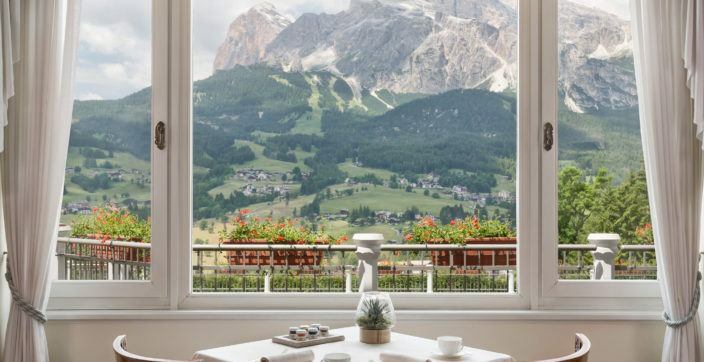 Cortina d’Ampezzo, better known as Cortina, is a municipality and town in the Dolomites. 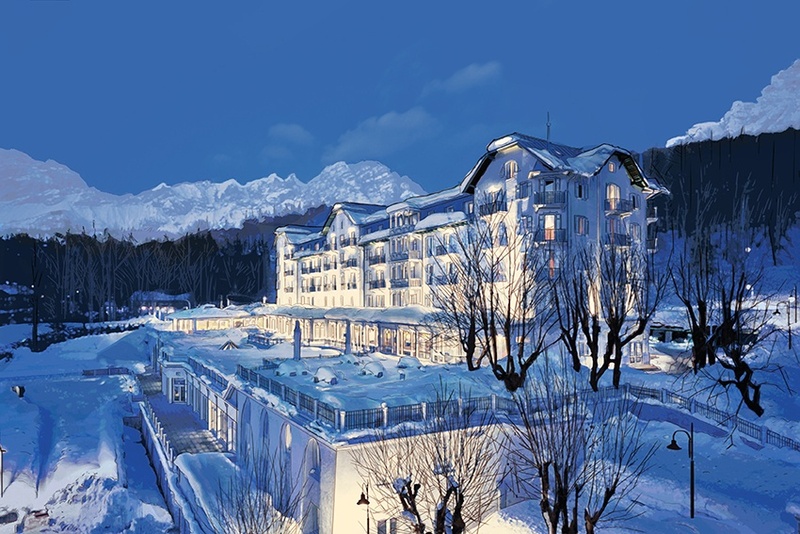 This famous ski resort has so much to offer during the Christmas season. One of the must-see events is the lighting up of the ancient Town Hall. The windows of this historical building are lit up, one by one, each revealing an art work, until Christmas day. 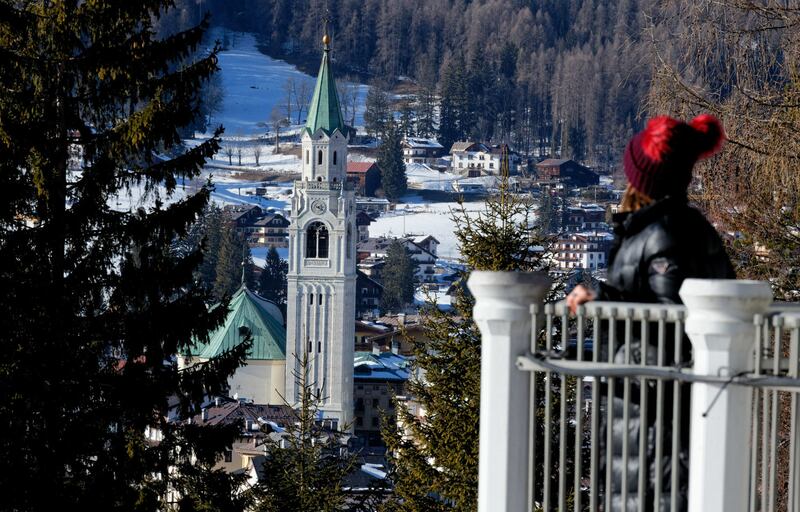 For those who love to read, even during the holidays, Cortina holds the Una Montagna di Libri (A Mountain of Books) Festival, an event which brings writers and readers together to discuss books in a dynamic exchange of ideas. Finally, Cortina is town that is renowned for its handicrafts and artisans. It’s the ideal place to find a traditional gift to take back home to a family member or friend.